If you’re a traveler, than you definitely have your own bucket list, whether you call it so or not. But if you’re loving both traveling and adrenaline, than you’re into extreme travel and there are some things you absolutely must do, before you die. Bellow we present you five things to do as an adventure traveler. 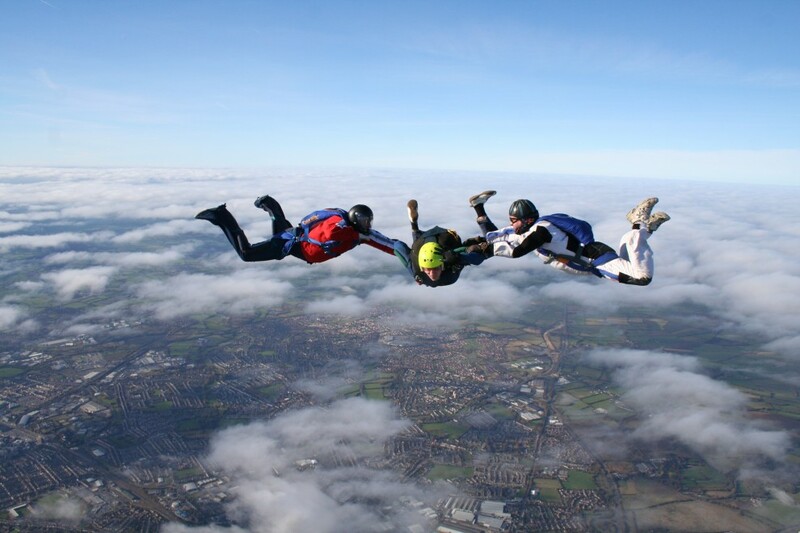 Nothing compares with the adrenaline and sensation offered by skydiving. Jumping from a plane with a parachute on your back will literally take your breath away, but the view is worthing all the money. 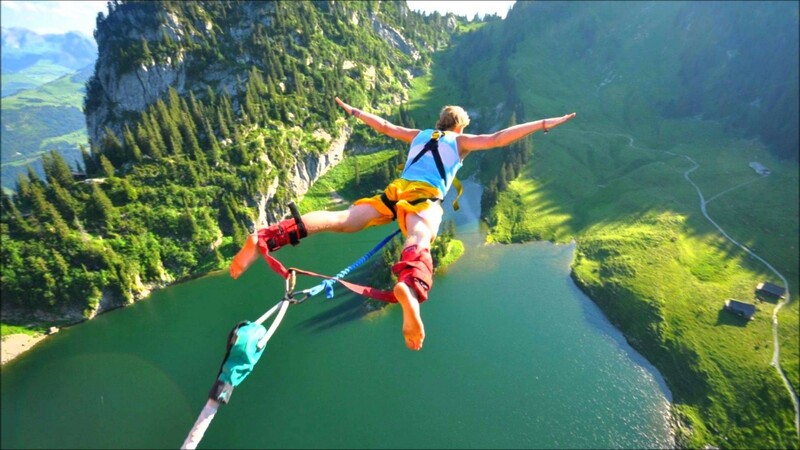 The bungee jump is an absolute essential for an adventure traveler, and the location is up to you. As a recommendation, the world’s highest bungee jump is at the Royal Gorge Bridge in Colorado ( 321 meters ) but there are a lot of wonderful locations all over the world where you could try it. Hang gliding it’s an air sport where a pilot flies hang glider (a foot-launchable aircraft). The aircraft is maneuvered by shifting body weight or by modern aircraft control systems. The difference from the skydiving is large distances that might be covered. The best place where you could try it is Kitty Hawk, North Carolina, USA, but as it’s a pretty popular sport across the Earth you’ll find a lot of places where you could do it. There are people who devote their whole lives to this sport, but it can also be practiced as an recreational activity. Get carried away by the waves of the ocean is a must do thing. Best places for surfing are Gold Coast, Australia, Jeffrey’s Bay, South Africa or San Diego, California. If you’re an adrenaline lover, than “extreme hammocking” should be in top of your bucket list. 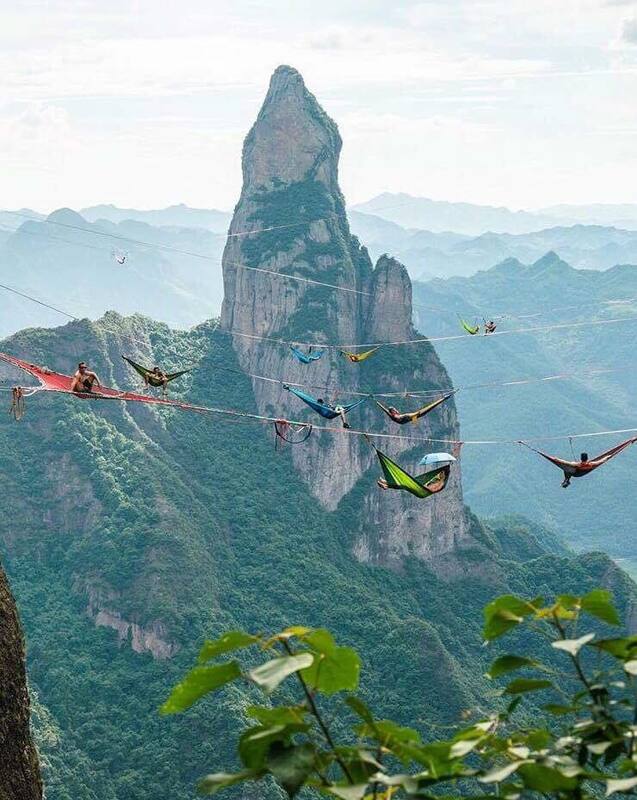 This extreme sport was created by a group of slackliners who thought that might be a good idea to camp in the air after after they’ve finished the sky-lining. Its popularity had grown in the last years and there’s even an annually event known as International Highline Meeting, specially created for those with an adventurous spirit. The participants are enjoying the view, singing and having fun hanging at 650 feet in the air. ‘The best thing is that you are high enough to parachute off the net. You can literally step out of your tent, fall off the net, and fly away. I am totally intrigued by the height. It is frustratingly scary and quite distracting. 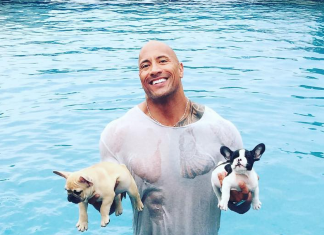 It causes a unique and challenging focus that becomes addicting, ” one of the participants declared. In the video bellow you can see some breathtaking footage from the International Highline Meeting!